Data security has grown from a peripheral item on the to-do list to a bona fide concern in the course of a few short years. Even now, IT departments are doubling up their efforts to keep information out of the wrong hands. Unfortunately, there's only so much they can do. Hackers spend all of their time and resources coming up with new, insidious ways to get inside the network and make off with valuable secrets. Eventually, organizations have to wonder whether it's more cost effective to develop their own methods of data security or turn to a more professional source to ensure its safety. That's why many companies are turning to data centers and colocation to house their digital information. Having said that, not all data centers are created equal – some have many of the same problems as the organizations themselves. But the best data centers leverage cutting edge security and technology to house data. Data centers can range from brand new to longstanding, from massive to relatively small, from locally operated to managed by a team of overseas officials, according to Bdaily. Depending on the organization, some of these traits may be more beneficial than others. For example, for a company that specifically does most of its business within a single region or nation, it might be best to consider a center that is primarily operated by a single local group. On the other hand, a larger, global enterprise might value having data center managers in other parts of the world. Additionally, security measures should be a top priority when choosing a data center. 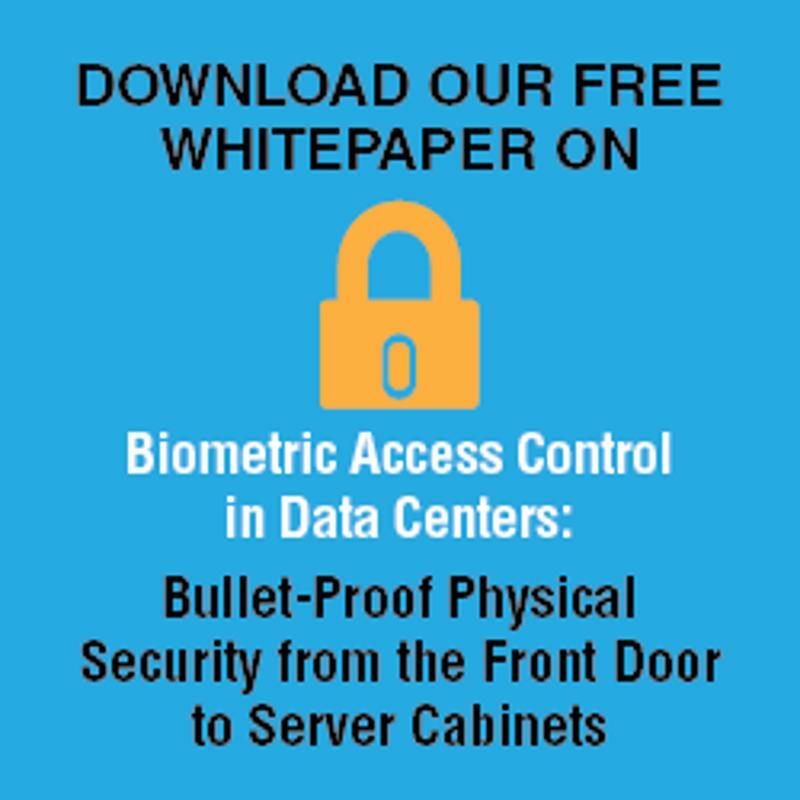 Ideally, the facility will feature biometric access control on every server rack. Biometric technology is among the best security platforms available because it relies upon an individual's unique physical characteristics to validate his or her identity. That means only those with security clearance will have access to any point from the front door to the server cabinet. For heightened security, biometrics can be scaled accordingly. The best systems now use two different IDs from separate individuals, to be provided simultaneously. That means no single individual can access these high-profile accounts without a partner possessing equal clearance. If any company has come to embody data analysis, it's Google. As such, the IT giant's data centers are predictably robust. These serve as, perhaps, the gold standard of data center use, according to Network World. These facilities feature perks that one might expect to find at a hip young startup in Boston – not at a massive data center in, say, South Carolina. These niceties include a foosball table and scooters so employees can traverse the large building with ease. Other, more specific luxuries take the form of custom designed, specially-built server racks and cabinets. But it is security that takes the cake. Only a few Google employees are certified to even access the building – let alone the server racks. "Protecting the security and the privacy of our users' information is our foremost design criteria," Joe Kava, VP of Google's data center operations, told Network World. Security measures include ID badges, biometric technology – even "under-floor intrusion detection via laser beams," according to Kava. Given Google's tremendous resources, it might be too much to ask for a small company – or most companies, for that matter – to come close to what is offered at data centers like these. But that doesn't mean an organization can't strive for the best possible data housing solution. Google's data centers represent something that every company should strive for with digital information: efficiency, reliability, and security.